Google has made no secret of its AI ambitions, and on Thursday it announced the next step in its bold plans to realize them: a brand-new research group in Europe focused squarely on machine learning. 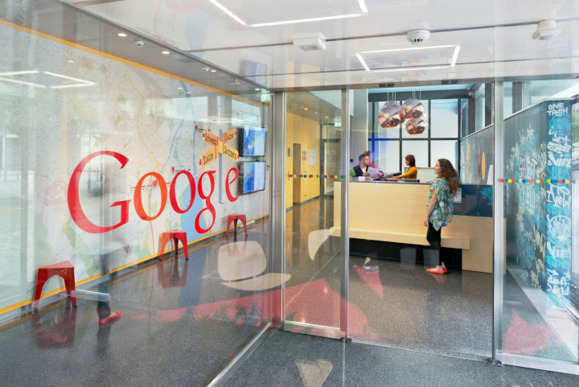 Based in Google Research offices in Zurich, Switzerland, the new group will focus on three key areas of artificial intelligence: machine intelligence, machine perception, and natural language processing and understanding, according to a blog post by Emmanuel Mogenet, head of Google Research for Europe. It will research ways to improve machine-learning infrastructure and enable the technology for practical use, for instance. Researchers will also work closely with linguists to advance natural language understanding, Mogenet said. Machine intelligence already powers Google products including Translate, Photo Search and Smart Reply for Inbox. Zurich, meanwhile, is home to Google’s largest engineering office outside the U.S. Researchers there developed the engine that powers Knowledge Graph as well as the conversation engine that powers the Google Assistant in its Allo messaging app. Google's presence in Europe hasn't been entirely smooth, however: It's facing ongoing scrutiny over antitrust concerns and tax issues. 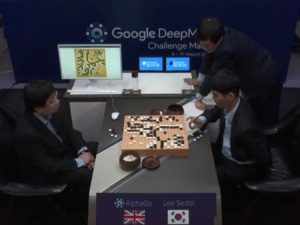 Its DeepMind unit -- creator of the widely celebrated AlphaGo AI software -- is based in London.